BSE 3D continue to support local school teacher Sally Turner, PE Teacher at Warden Park Academy, Cuckfield for the European Championships in Geneva next July. 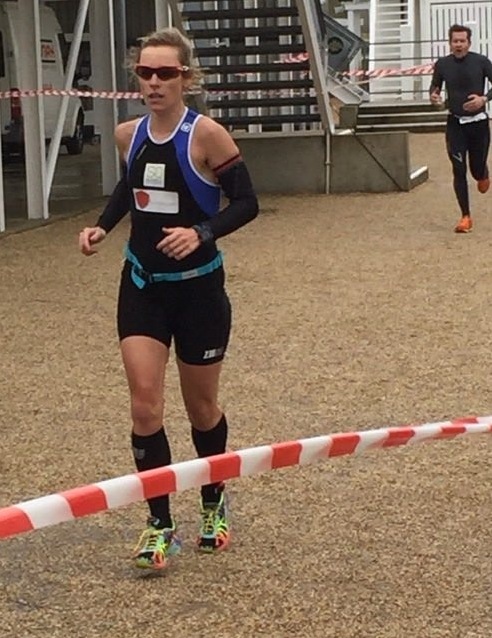 Sally has already represented Great Britain in the World Championships in Edmonton, Canada and recently at the Althorp Duathlon for the Great Britain qualifier where she was the 1st Lady to cross the finish line. Sally won her first race of the season in awful conditions but still shaved 5 min off her time from last year coming 7th overall in the race of 103 entries! Philip Todd, Managing Director of BSE 3D says “We are so happy with the win and that our support is seeing a direct improvement in Sally’s performance. She continues to be such a great role model for the School and female athletes. We will be continuing our support for Sally in Madrid in April, Geneva in July and Chicago in September”.